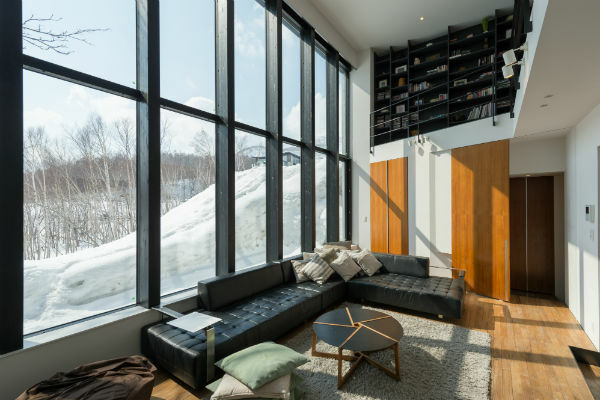 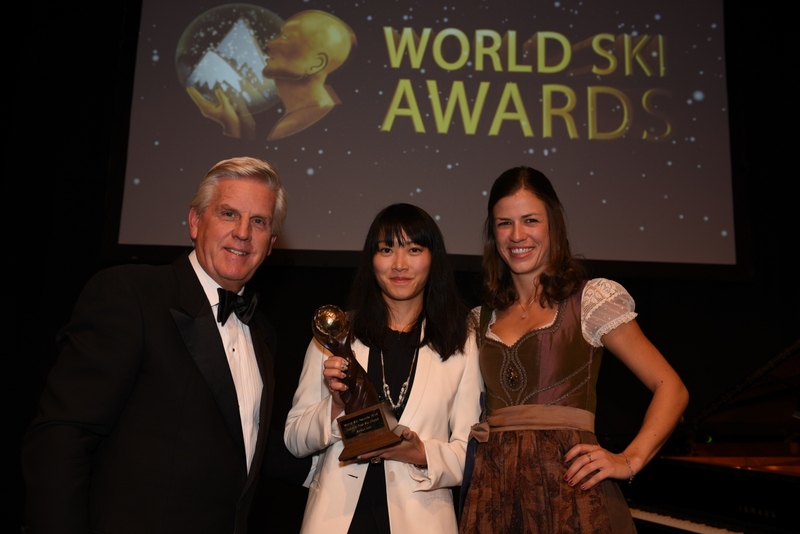 Named Japan’s Best Ski Chalet in 2014 and 2015, Sekka Kan remains one of Niseko’s most sought after properties. 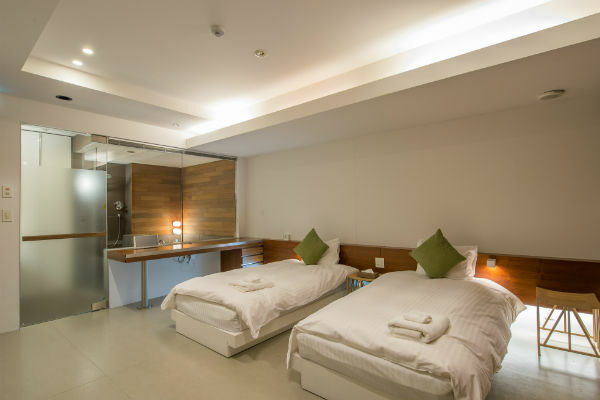 The resort's world-renowned restaurants are on your doorstep and the lifts are only a short walk away but despite this, the location is secluded enough to offer maximum privacy. 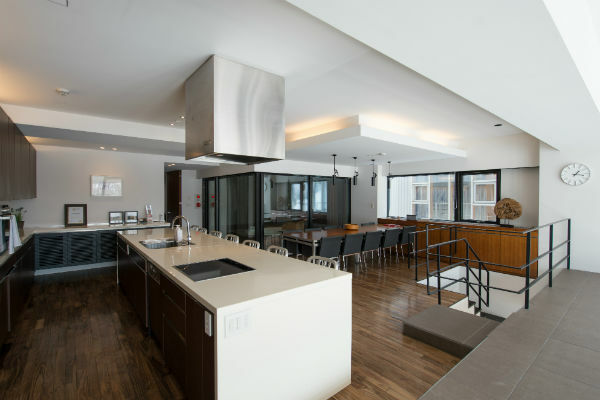 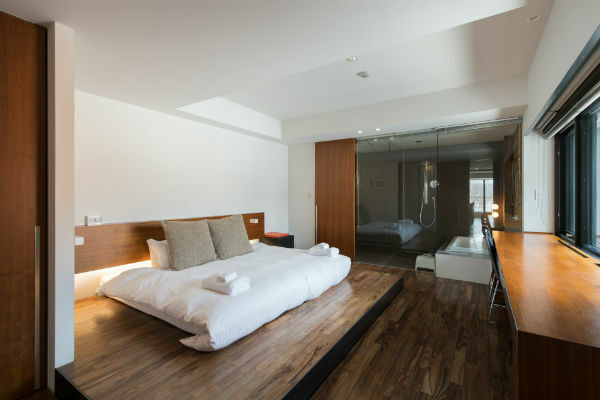 Sekka Kan combines the best of Western luxury living and contemporary Japanese design, allied with the unbeatable Guest Service provided by Niseko Central. 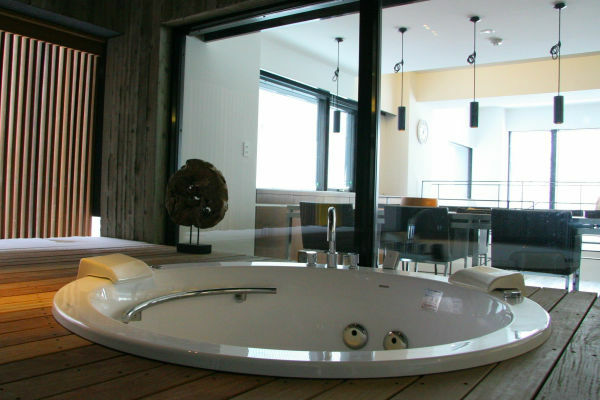 Sekka Kan is outfitted with the latest appliances and an outdoor Jacuzzi with a breathtaking view of Mount Yotei – or “Little Fuji” as it is known. 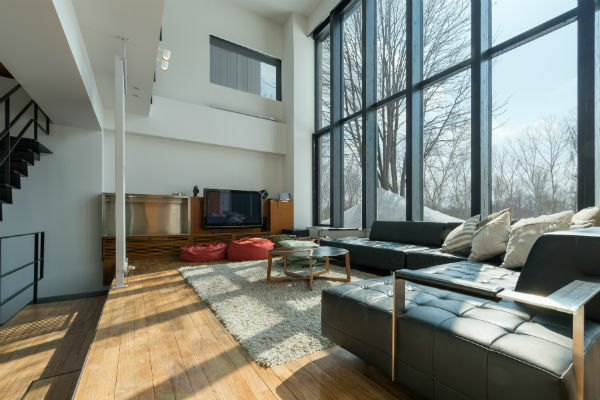 The apartments are spread over two floors with light permeating throughout due to the stunning 4 metre high floor to ceiling windows facing a tranquil silver birch forest. 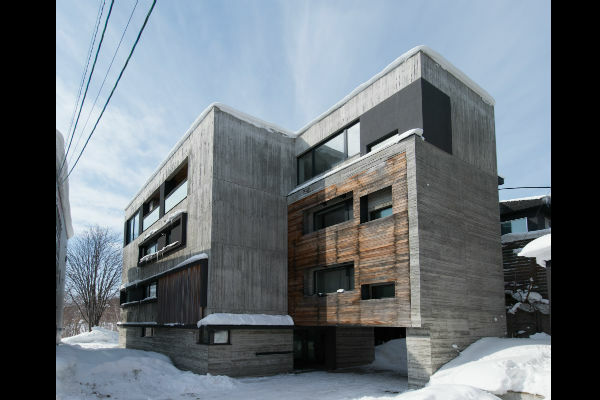 All bedrooms have en-suite bathrooms and the kitchen and living area allow families and friends to share their tales of Niseko’s epic snow. 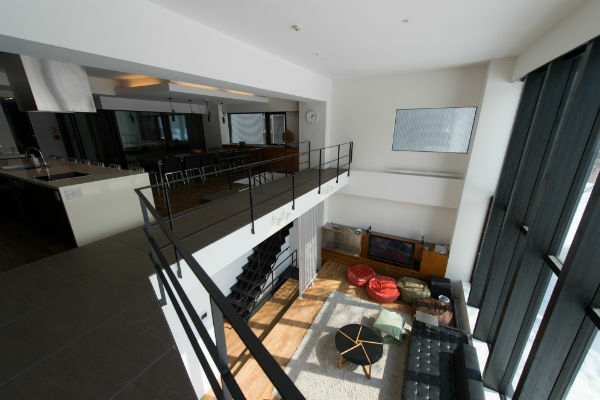 Sekka Kan – your luxury home in the heart of Japan’s best ski resort!